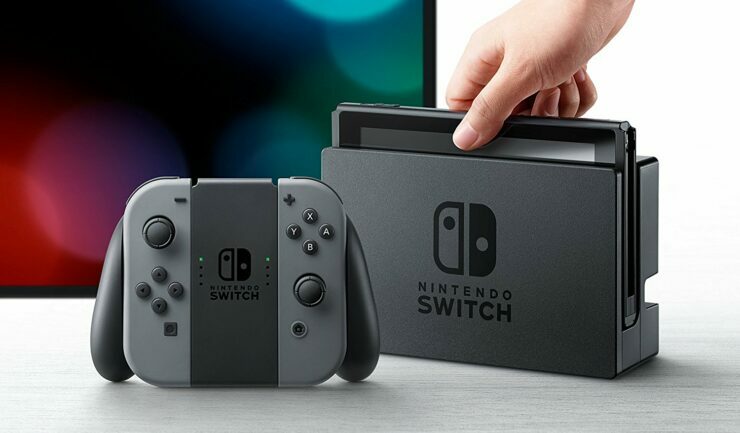 Last week, a new Nintendo Switch firmware update has been released, introducing some new features as well as fixes and more. The new firmware also included a reference to a new SoC, hinting at a new model, but it seems like a hardware refresh may not be limited to the new chip. In the past few days, Mike Heskin has been taking a good look at the 5.0 Nintendo Switch firmware upgrade and has discovered strong evidence that the hardware refresh featuring the new T214 chip may also come with a whole new PCB and 8GB RAM, instead of the current 4GB. As an interesting fact, Mike Heskin also noted how all Tegra systems are code-named after Marvel characters. The T214 code-name Mariko comes from Mariko Yashida, Wolverine’s lover. Interesting fact: Tegra systems are code-named after Marvel characters. TK1 was “Logan”, TX1 was “Erista” and now T214 SoC’s name “Mariko” comes from Mariko Yashida, Wolverine’s lover. Whether this symbolizes Nvidia and Nintendo’s scorching “romance” remains to be seen. The Nintendo Switch has only been released last year, so it will be interesting to see if and when Nintendo releases this hardware refresh. We will keep you updated on the matter as soon as more come in on it, so stay tuned for all the latest news.